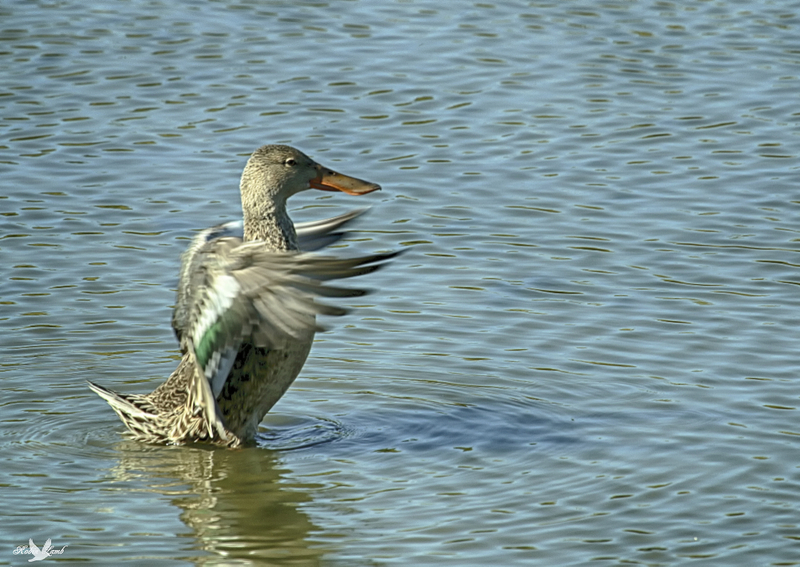 Ms. Northern Shoveller practicing her directional skills for the upcoming Ducky Fall Pageant! This entry was posted on 2014/09/30 by Robin. It was filed under Birds, Ducks and was tagged with B.C., Ladner.